This story has been updated to include information from Campbell’s arrest warrant affidavit and a response from ECISD. A Texas Department of Public Safety trooper arrested Edinburg Vela football coach John Campbell on Saturday afternoon on a driving while intoxicated charge. Campbell was involved in a one-car crash and fell into a ditch on the side of the road, according to his arrest warrant affidavit. The crash happened at about 5:03 p.m. on Rooth Road near Schunior Road in Edinburg. 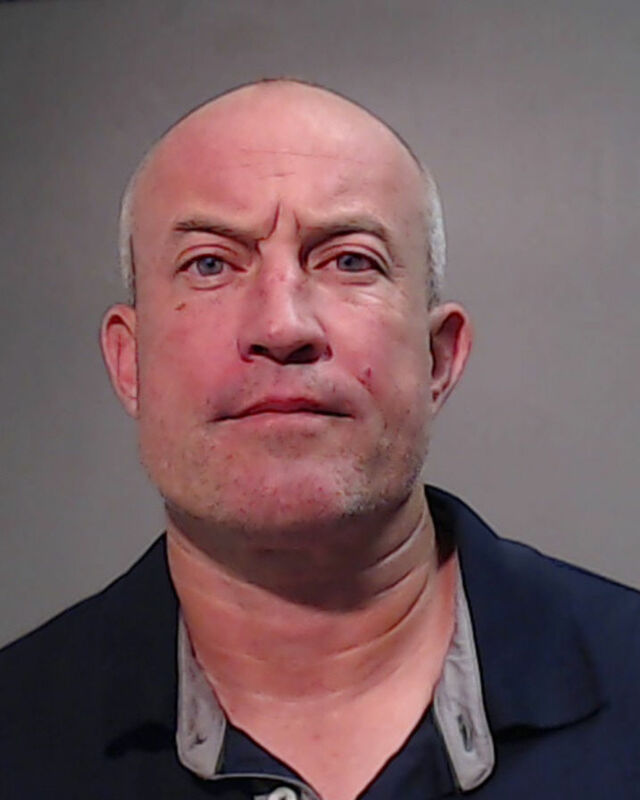 Campbell, who “displayed multiple symptoms of intoxication,” was given a field sobriety test, which prompted the trooper to arrest Campbell and transport him to Hidalgo County jail. Campbell refused to provide a sample of his breath but was required to submit a blood sample. Campbell’s personal recognizance bond of $2,000 was paid Sunday, and he was released at about 8 p.m., according to Hidalgo County jail records. He led Vela to a 12-1 season, with the SaberCats going 7-0 in District 31-6A. After the season, Campbell was named The Monitor’s All-Area Coach of the Year. Campbell, ECISD Athletic Director Roy Garza and other ECISD officials could not be reached for comment.